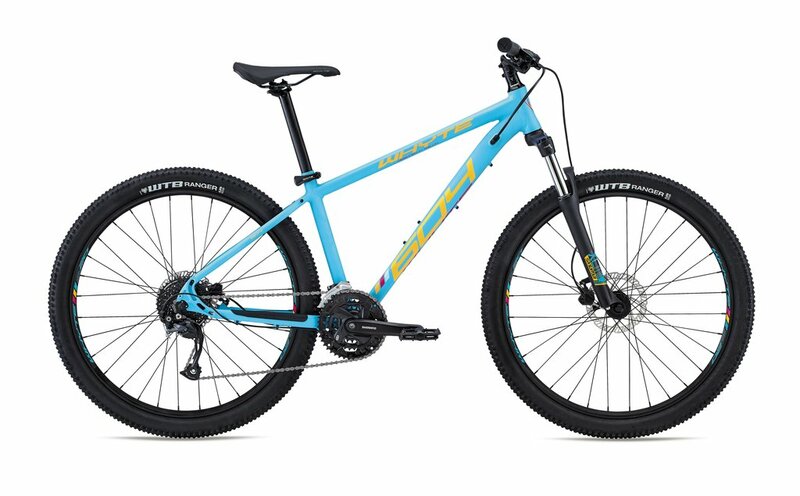 Bike stolen from inside school gates (The Green School Isleworth) on 9th or 10th February 2019, locked up in bike sheds over weekend. Bike was like new, 6 months old and not particularly dirty or muddy. Has front and back lights and added bell. Lock cut and bike would have been lifted over 6ft fence to get off premises. Stolen from inside locked gates of school over the period of a weekend. D lock cut and bike would have to be lifted over school gates to get off site.